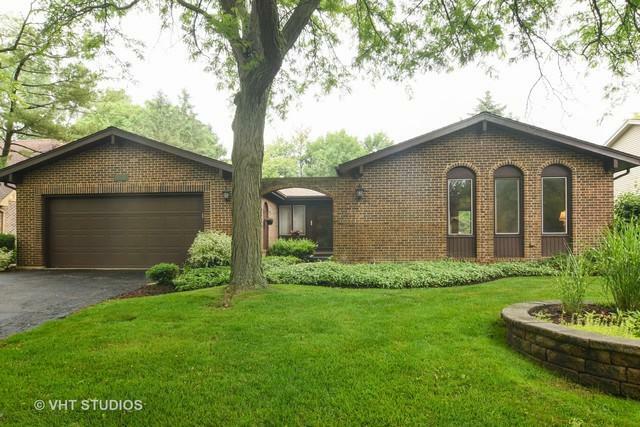 Sought after, all brick ranch Spinnaker Cove ready for new owners. Well maintained home, freshly painted in neutral colors and featuring 3 bedrooms,2 full baths, finished basement and lots of curb appeal. Huge living room with recessed lights. 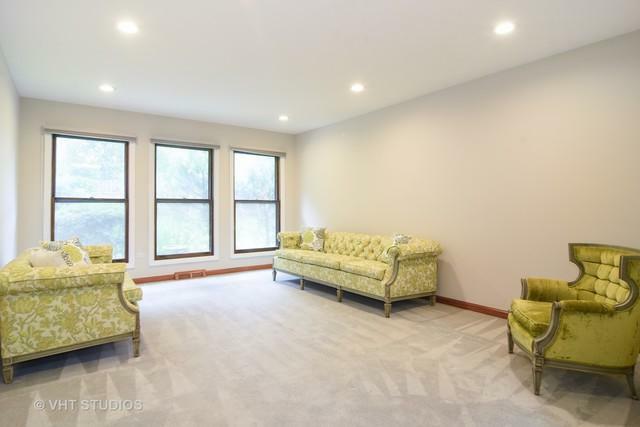 Sun filled family room with brick fireplace, warm hardwood floors and skylight. Separate dining room. 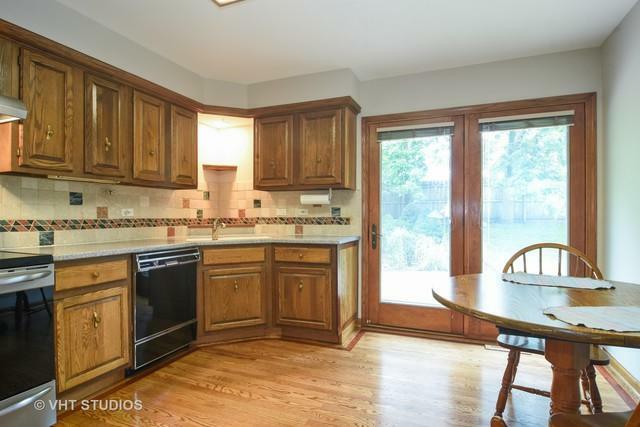 More shiny hardwood floors in the eat-in kitchen with abundance of solid oak cabinets, pantry, all appliances. Large bedrooms with loads of closets. First floor laundry room. 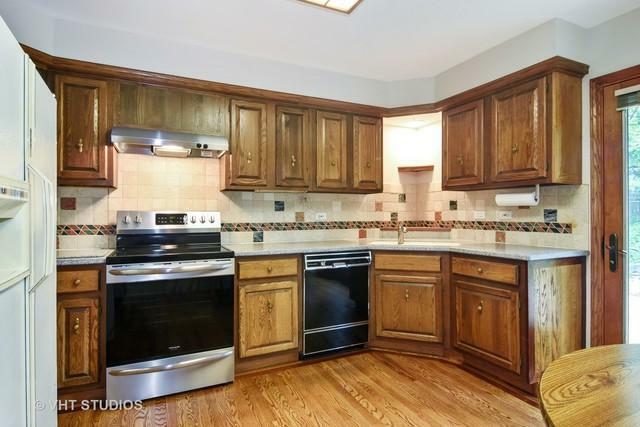 Tall, finished basement offers plenty of living and storage space. Spectacular, fenced back yard with brick paver patio, professional landscaping and mature trees perfect for summer entertainment. Attached two car garage. Newer hot water heater. Sump pump with battery back up. Refinished hardwood floors. Fresh, clean and ready to go!